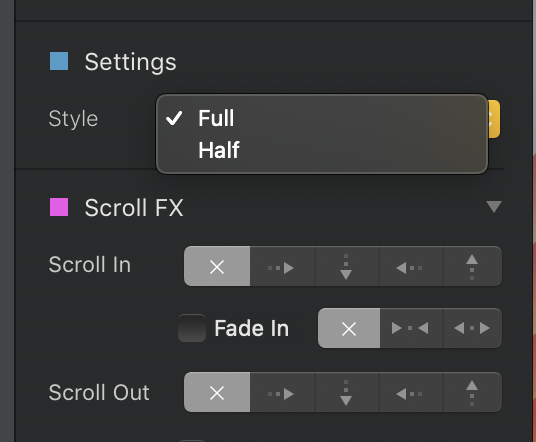 Under setting only got 2 options - Full or Half. Ah my bad. i should. use the line divider bric. @Norm But when press down Shift key, cannot adjust the margins.